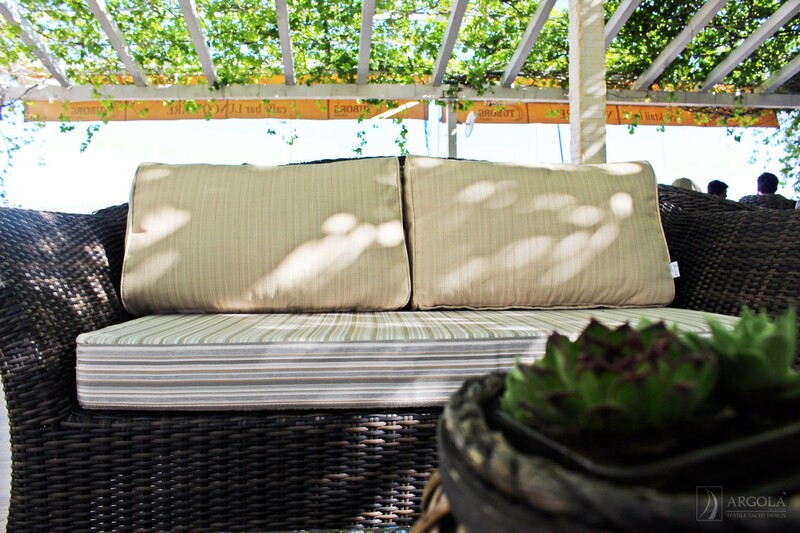 Nothing is more gratifying than a welcoming, well-appointed outdoor living space that blends personal style with colors, lines and textures. 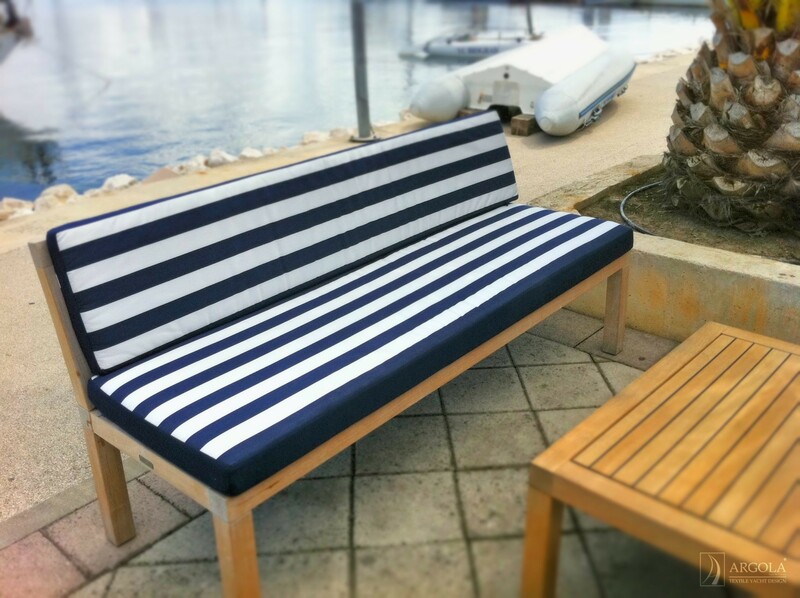 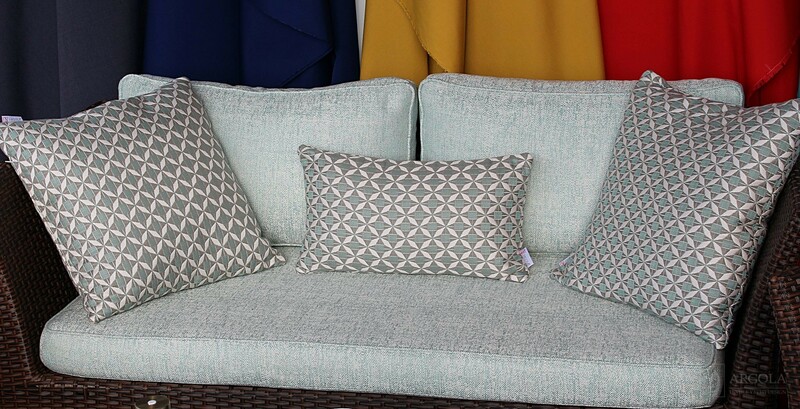 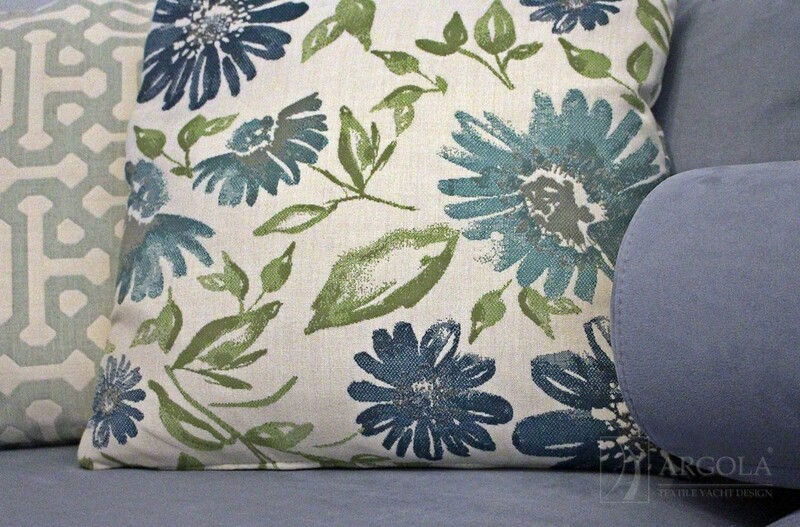 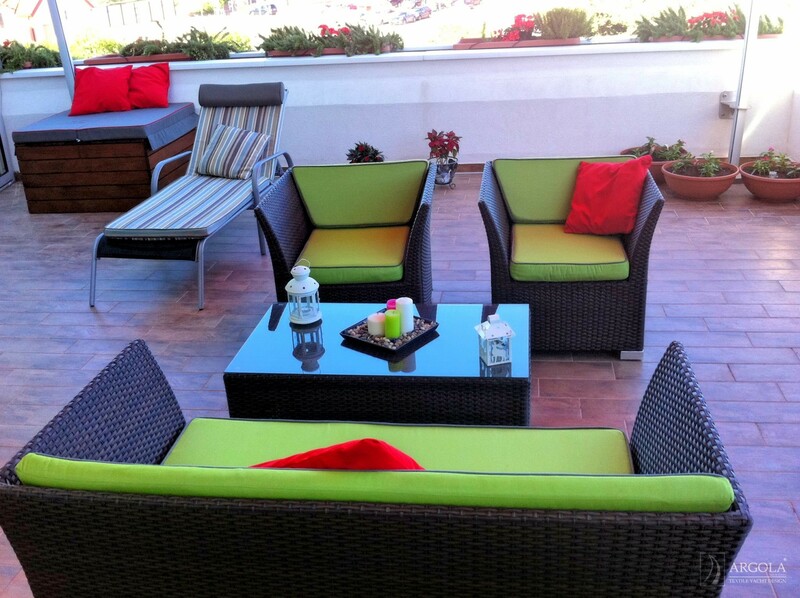 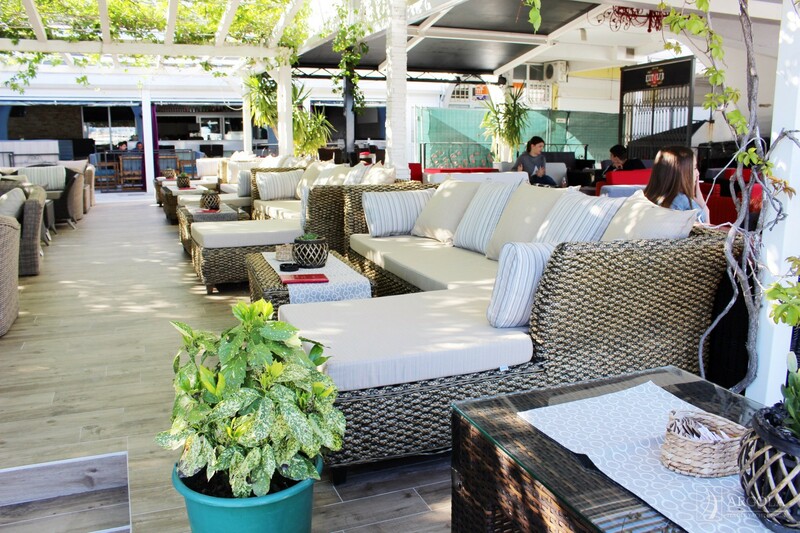 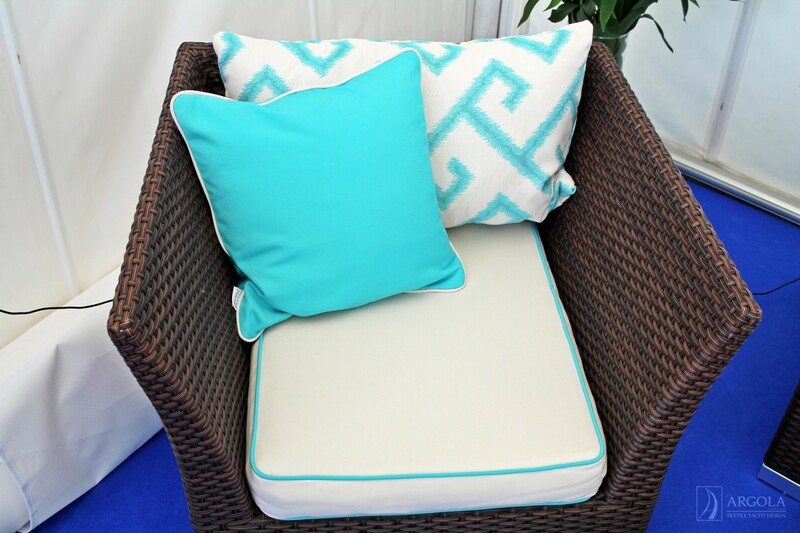 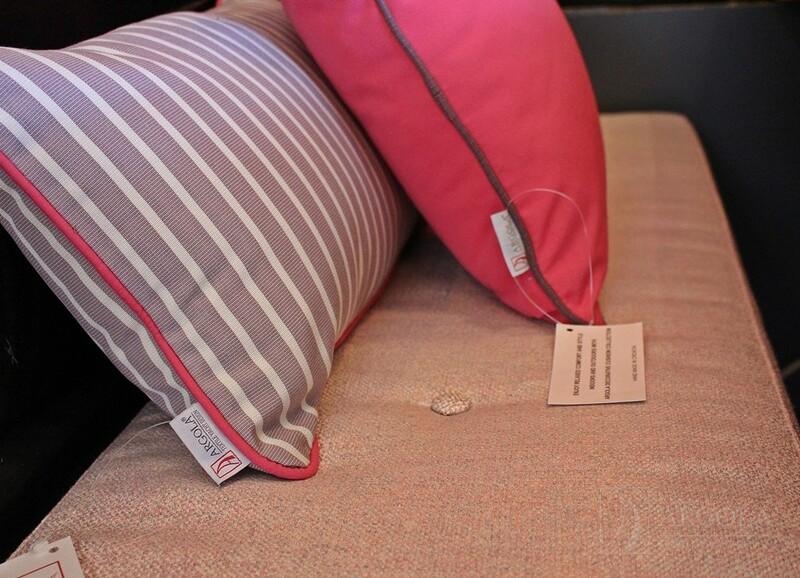 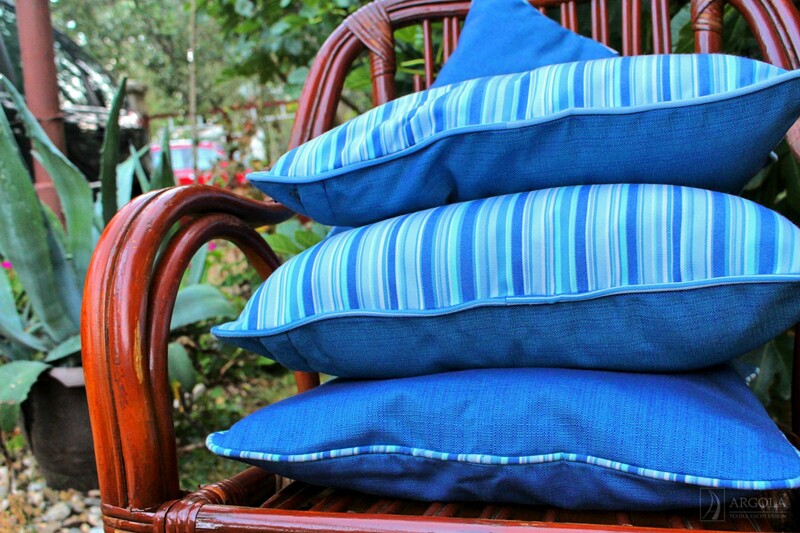 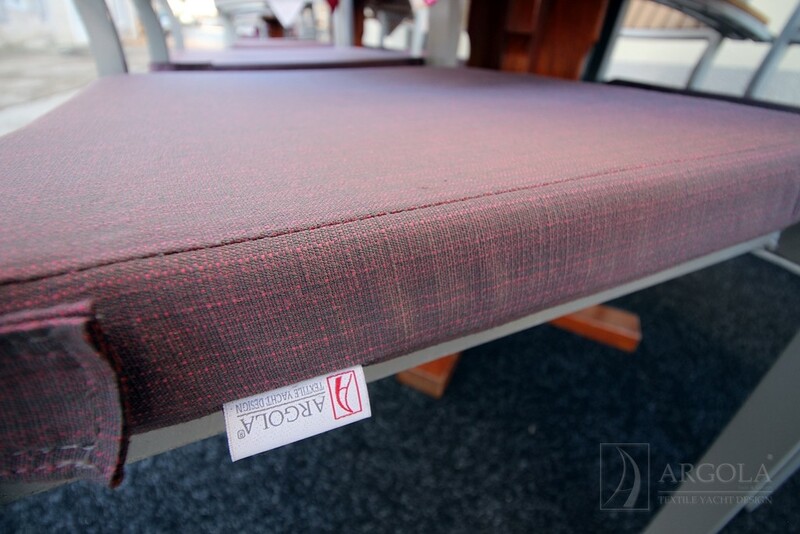 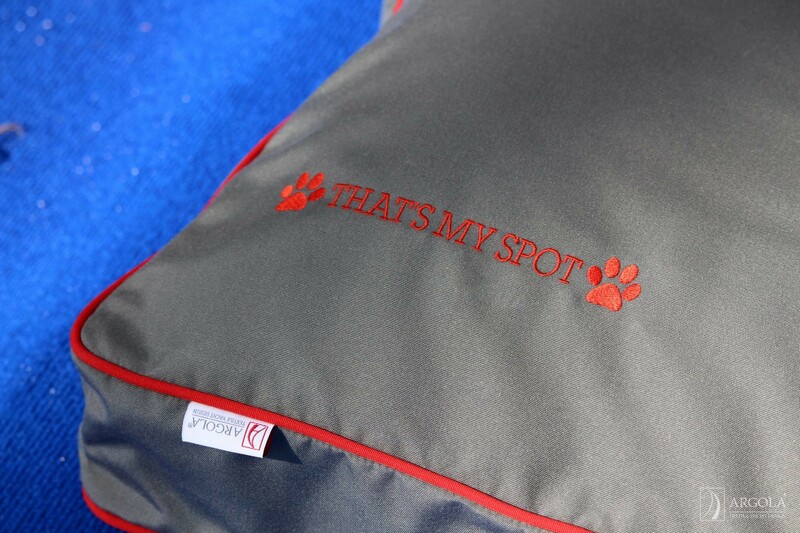 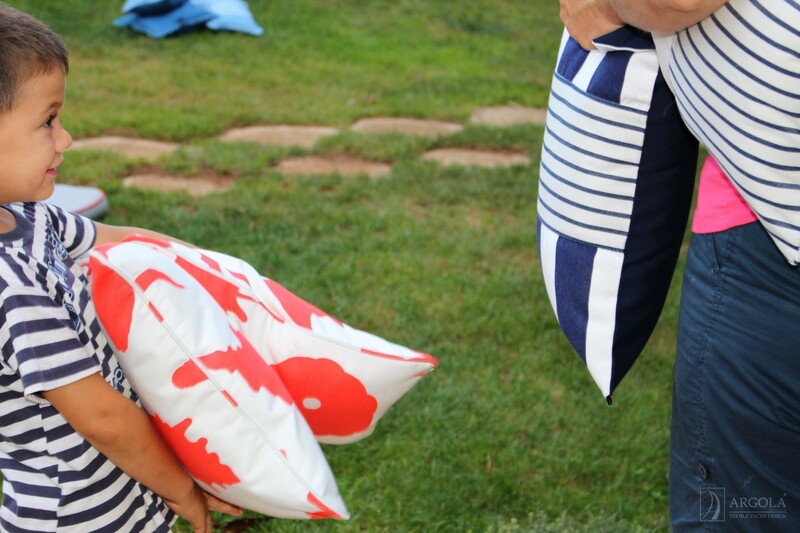 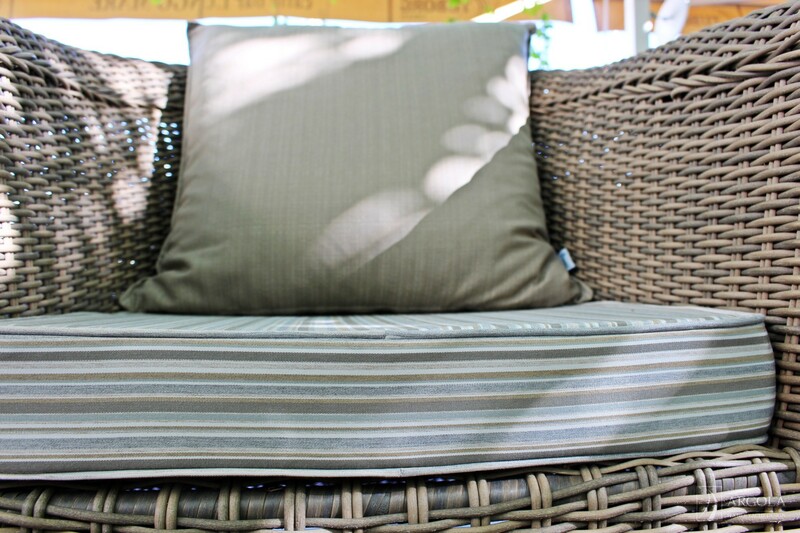 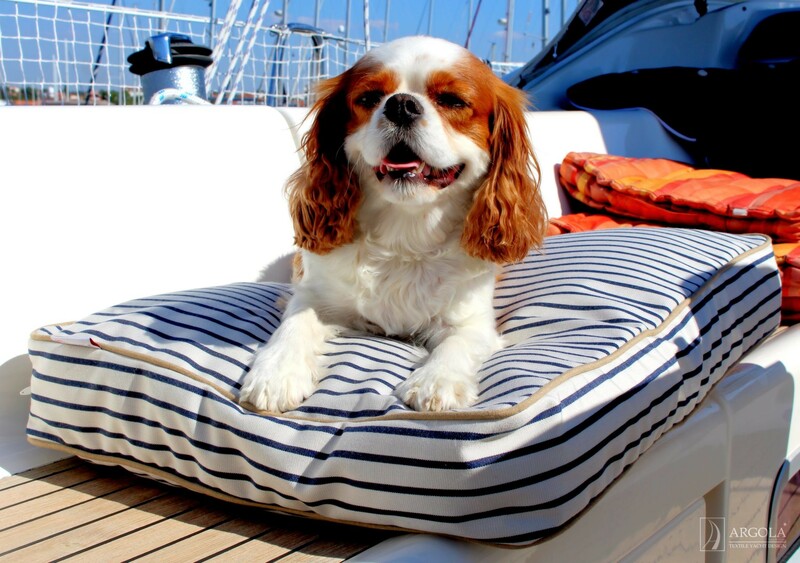 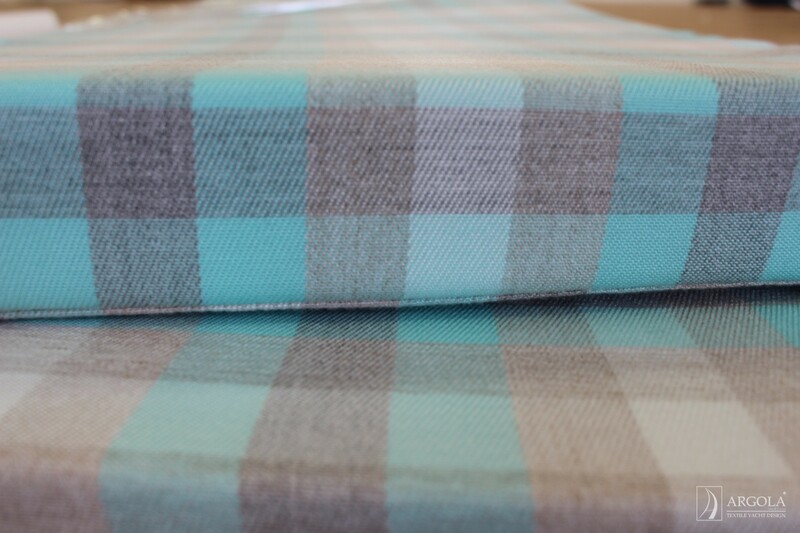 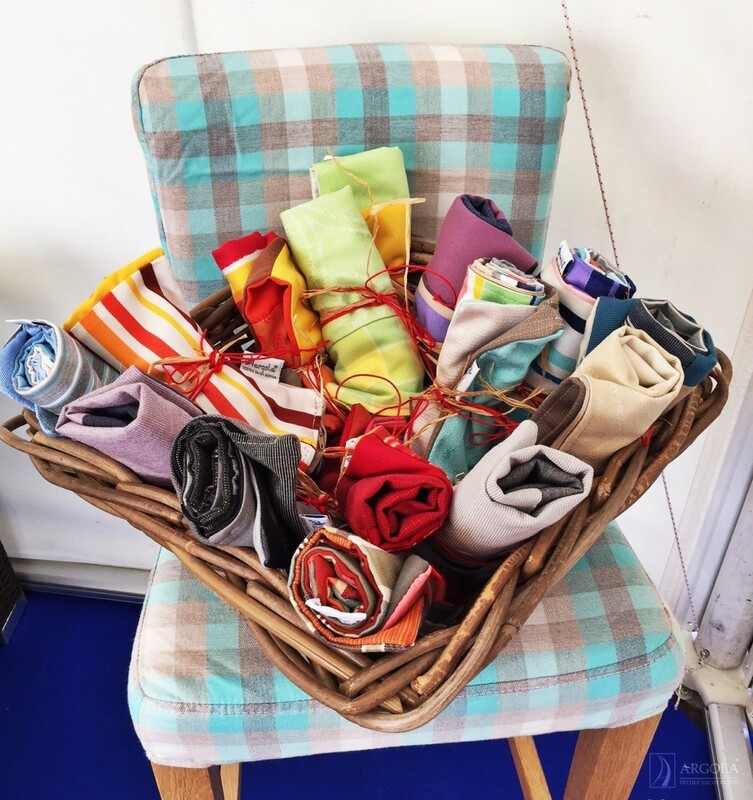 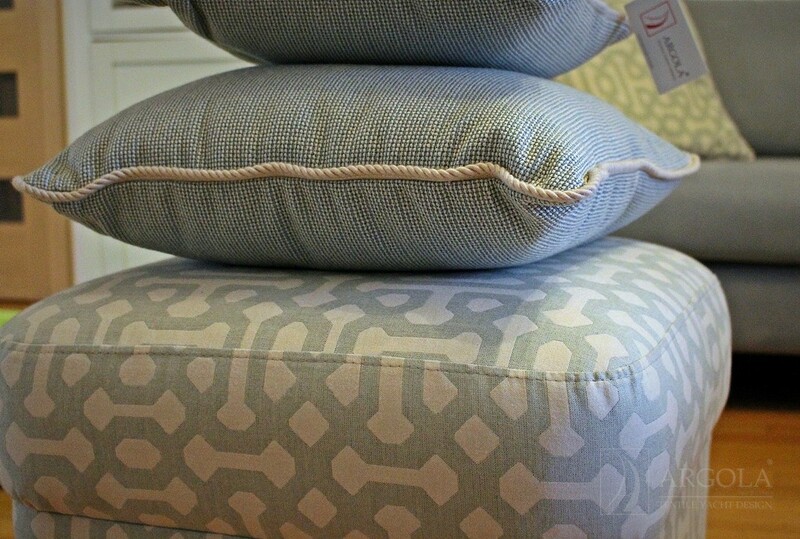 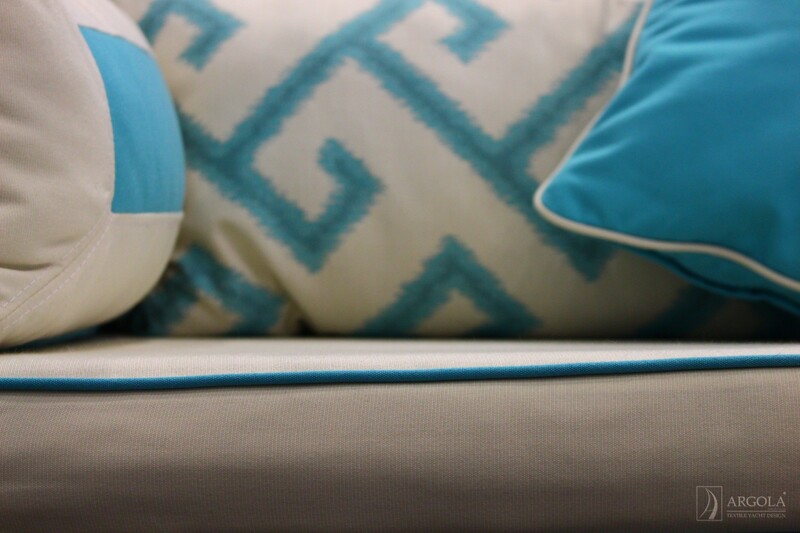 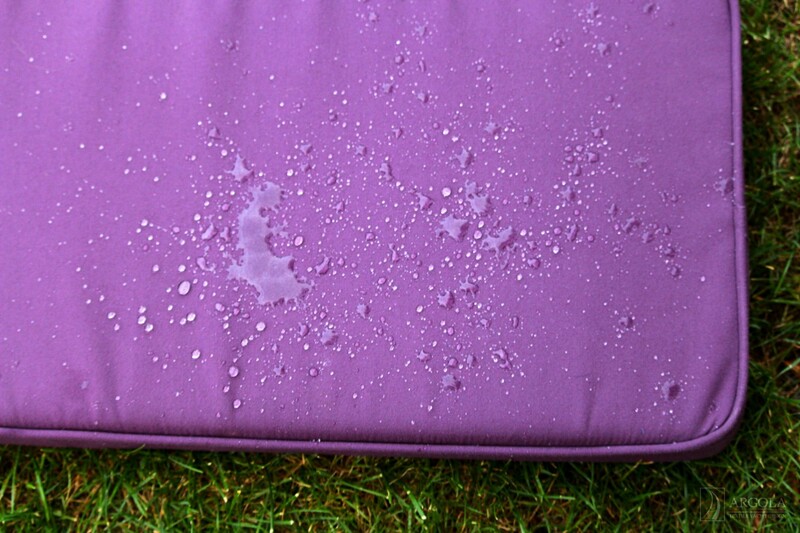 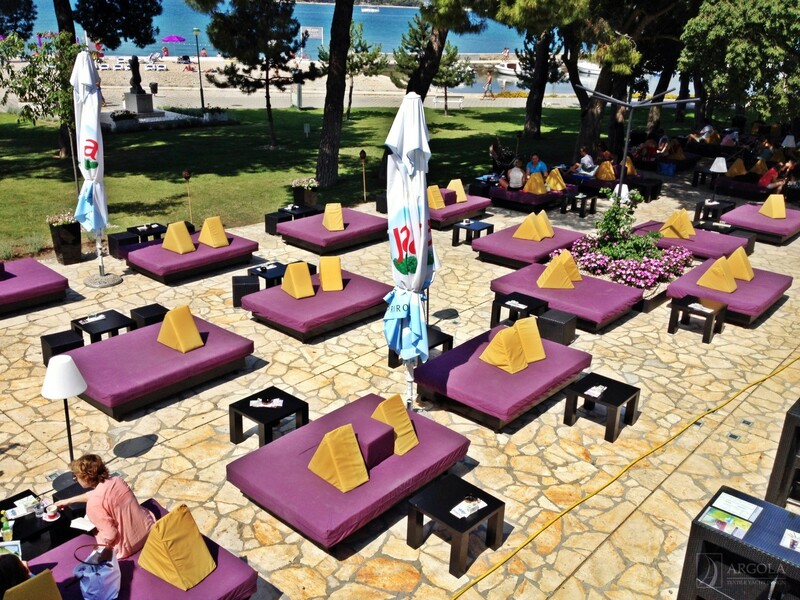 Our custom cushions are durable, elegant and individually tailored to your requirements and wishes. 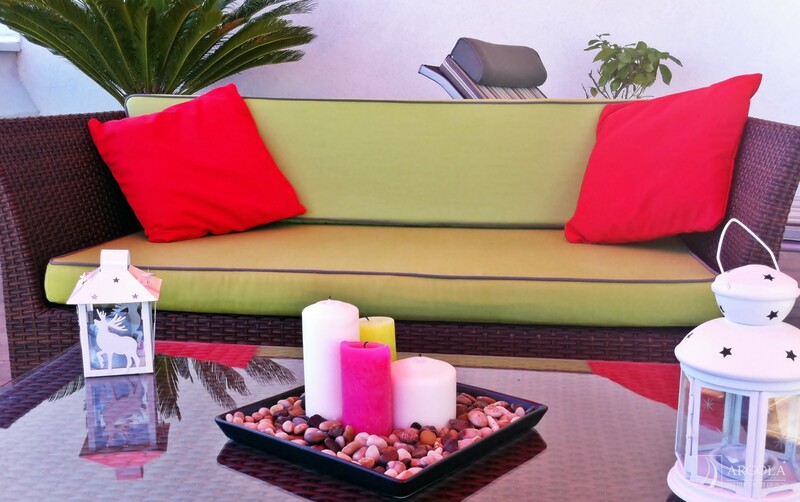 With a perfect combination of exterior material and foam technology, your outdoor living room will inspire and create a great impression.